What a brilliant article, Carole! I enjoyed reading all of it and particularly your vivid description in the first paragraph and the utterly gorgeous image! Thank you! Thank you! Thank you! Thank you Tabitha. Your joy is making me smile :). It’s so fabulous that we have this platform to share our thoughts, feelings and special moments with others! Years ago we would have had to be accepted by a publishing house and now blogging software, like WordPress, gives each one of us a voice. I look forward to hearing more of our voices in future. I am the light, The light is within me. The light surrounds me. The light protects me. I am the light. I plan on incorporating this poem again into my morning quiet time. Thanks again. What an appropriate and perfect timing for an article to bring in the new year. Many claim that we should not make resolutions because we set ourselves for failure. Usually based on the “simple” same goals every like year … like to exercise more or lose those extra 10 lbs … What we miss are the vision goals that in the end would manifest those and lifetime goals that are more essential to our wellbeing. Great article! Thank you Marie. You’re right, its seeing the bigger vision that pulls along our other goals. What I was writing about was the special moments when I see the vision, when my eyes are fully open and I can see through the veil of negative thoughts and emotions, when I am again in touch with the Divine light. 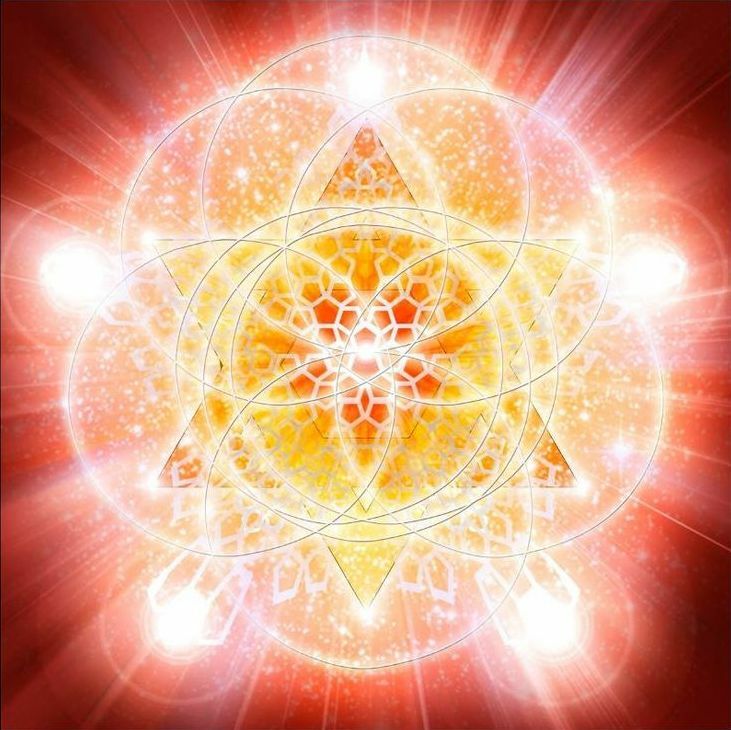 When all of our senses our open to see, feel, and breathe in the Divine light, when we are in touch with the all encompassing field of energy that we call unconditional love, we get in touch with our purpose. It’s like a beacon of light arrives and guides us on our true path, lighting up the road ahead and revealing the journey within to take us there. Wonderful encouragement!! my favorite take away is “…relax and step into the light within, trusting it to illuminate where I go and how I shine.” I will use and share that a lot this year! Thank you Carole! Love the mandala shining in this new year!! Thanks Isabel, I am happy you’ll be using the phrase that especially resonated with you. Those words came to me without thinking, very soon after the RR session I received. You mentioning this to others reflects my wish for this year: that anyone reading the articles here at the RPA Journal will click ‘like” or “share” because in doing so the light around Resonance Repatterning will travel further and brighter … and touch the lives of more people. This is such a beautiful, calm, serene post, with such powerful imagery. You transported me back home to the calm, cool waters of Kalamos in the summertime. Oh that’s so lovely to know, Sophia. Thank you. Your area of Greece is bliss so your words are truly appreciated. Resonance Repatterning is indeed a transporting experience.